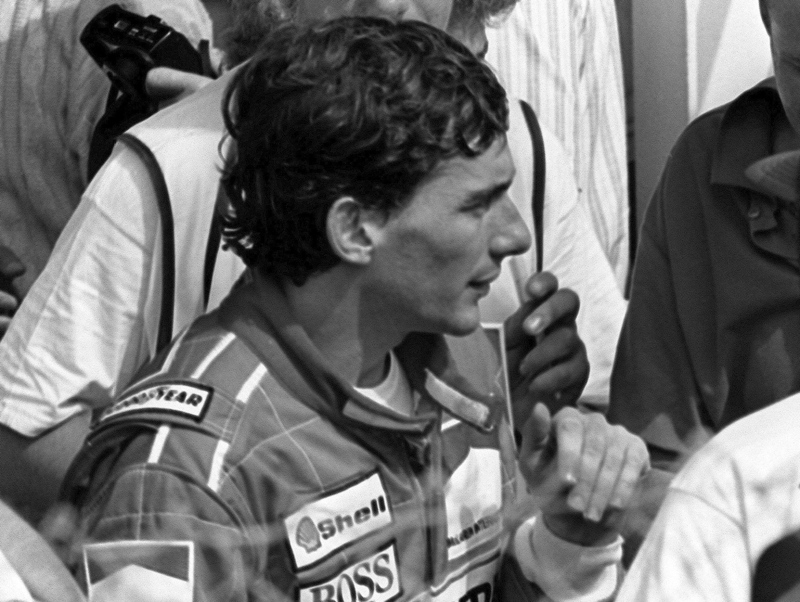 F1 Legend Ayrton Senna in the pit lane at the British Grand Prix at Silverstone in 1990. I managed to get press passes which unfortunately did not give me access to the pit lane. This is the closest I got to the great SENNA.